Calling and answering of phone available. Support multi point connection simultaneously. AWEI A920BL Gold is a sport headset for which fills you up with activeness even, if you are tired and always keeps enthusiastic. 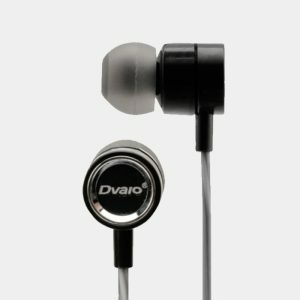 A Song is only best, when it is given the perfect platform to be played with original bass and this microphone Bluetooth version V4.1 provides you the best sound. Awei Earphone device keeps you free from long connecting wire to the mobile phones, it is just a matter of connection via Bluetooth which is wireless. 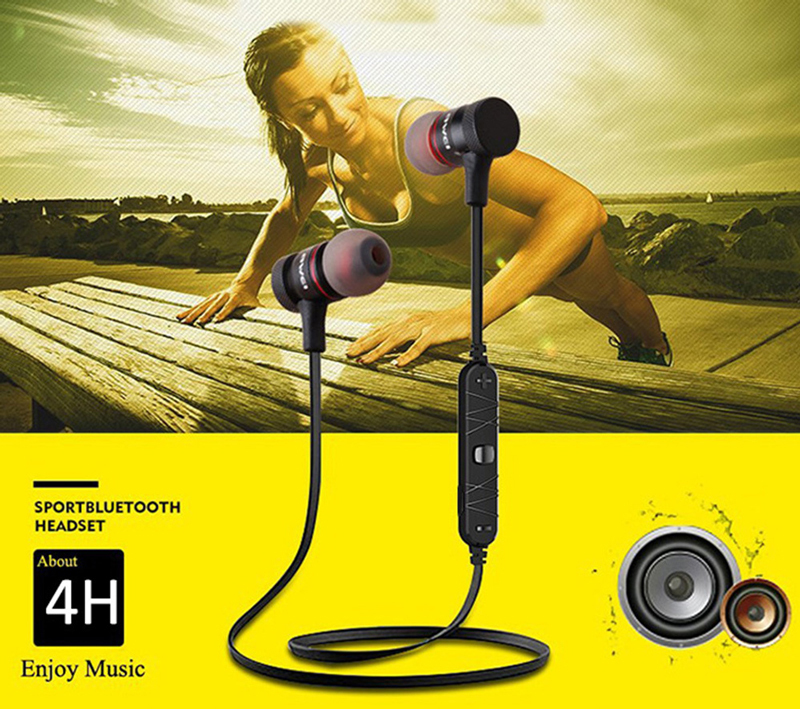 When it comes to music you would definitely never like to compromise with the product with great sound quality and no background noise distractions. 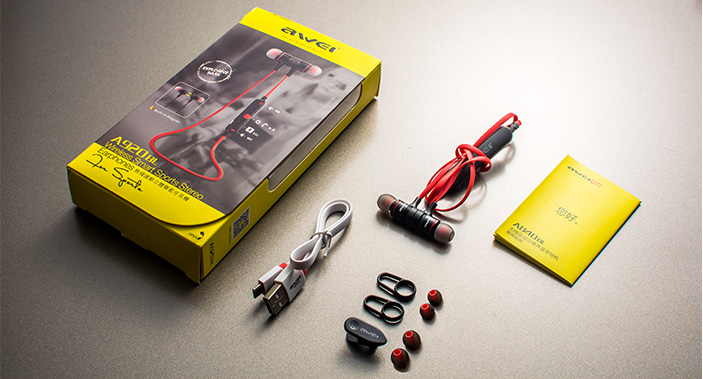 Awei Earphones will be your music companion everywhere such as any sports activity, best mate for your morning walks etc. Awei Headphone has two in one facility such as it has microphone as well as music player and the best part is that it can easily switch between calls and music effortlessly. 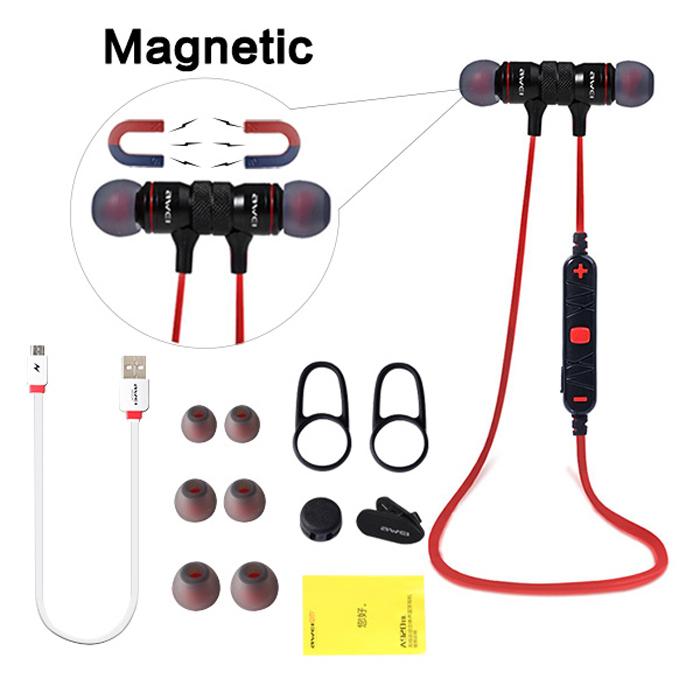 You will get an alert alarm from your headset for any incoming calls. Just click on one button to answer the call and get back to your music whenever your call ends. 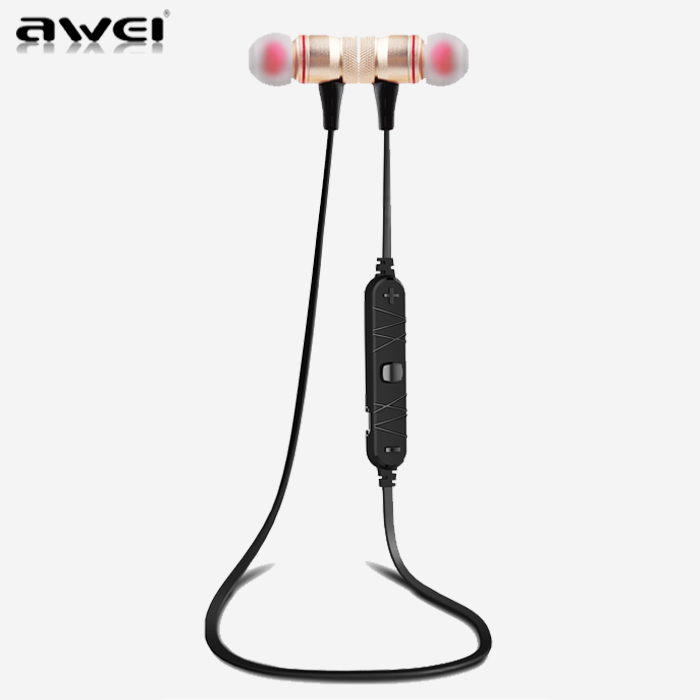 Awei A920BL Earphone device allows you to pairup with different devices such as tablets, phones and various Bluetooth devices. 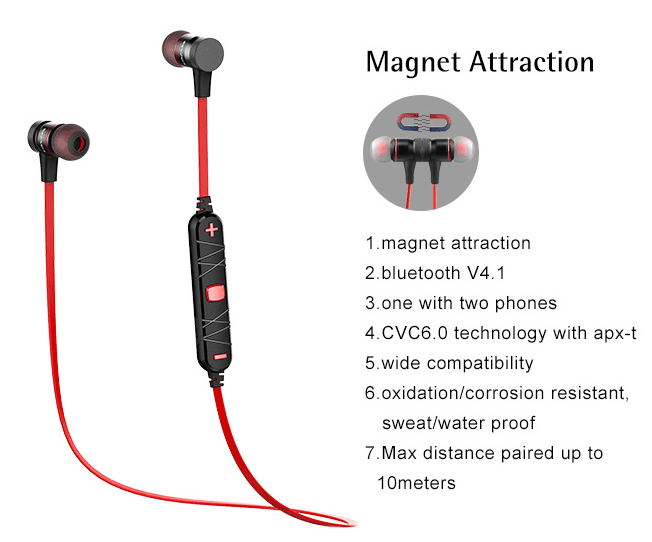 You can easily listen to your favorite song and the most specific part is it is very convenient with less power consumption and does not cause harm to your ears with less radiation emission. 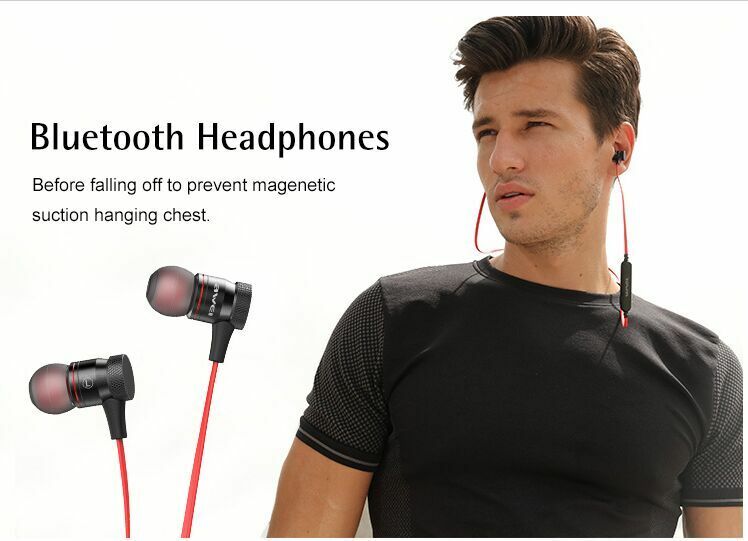 Switch on your phone’s Bluetooth. 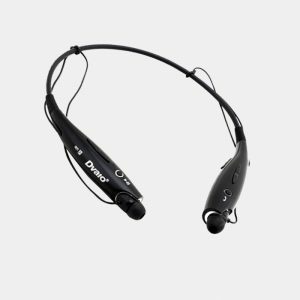 Wait for your Bluetooth to respond to find the nearest devices for 5 to 6 seconds. Once your phone find the A920BL device click on to connect it. Now your device is ready torespond accordingly. 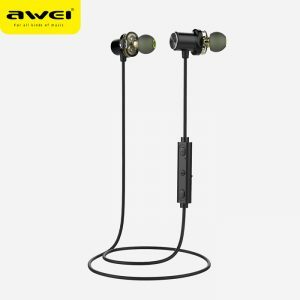 Note– Please note that your headset device ‘AWEI A920BL’ is charged enough to play. 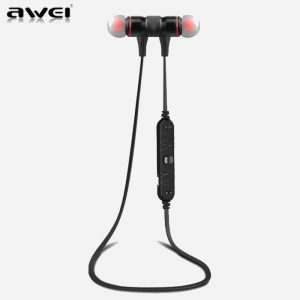 Awei headset device is available in multiple colours.